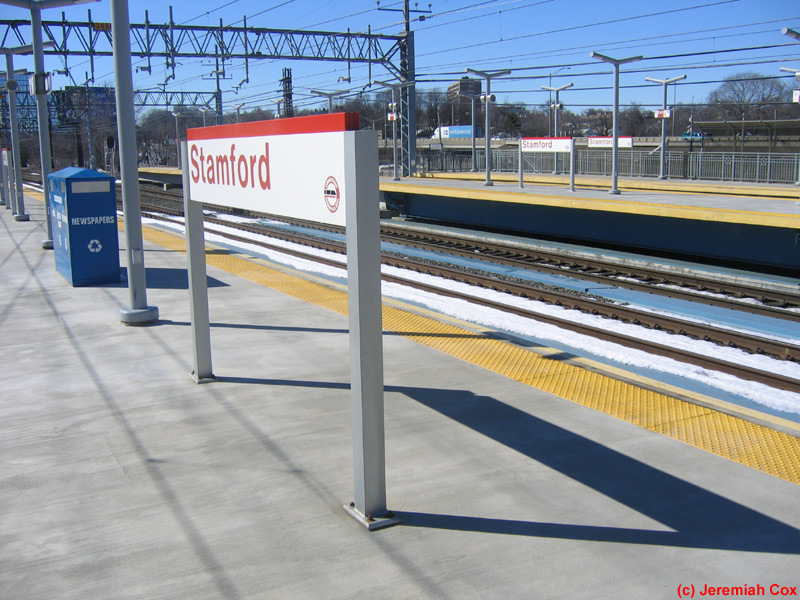 Stamford is the most important New Haven Line Station with 8.4 million rail passengers representing a fifth of the lines' total ridership. 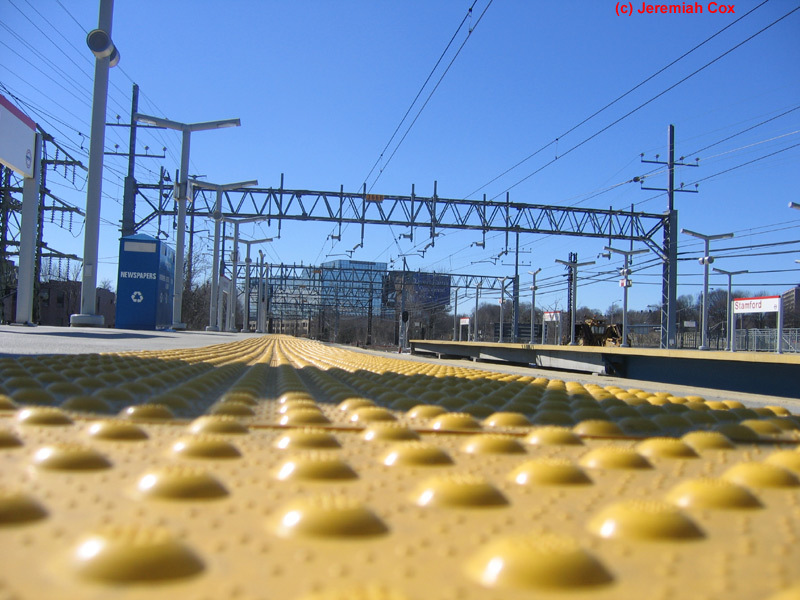 It serves both residents originating in the surrounding community and reverse and intra-Connecticut commuters going to the numerous office buildings near the station. 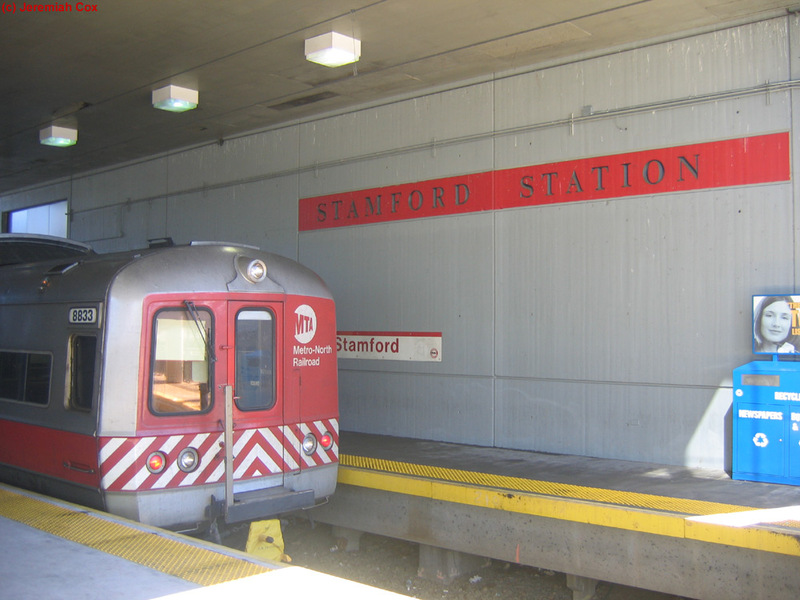 It is unknown if the high ridership number also includes intermediate passengers transferring between the every half-hour local Metro-North service to Grand Central that originates and terminates at this station and the nearly half-hourly off-peak Express trains to New Haven that run non-stop from Stamford to Harlem-125th Street. 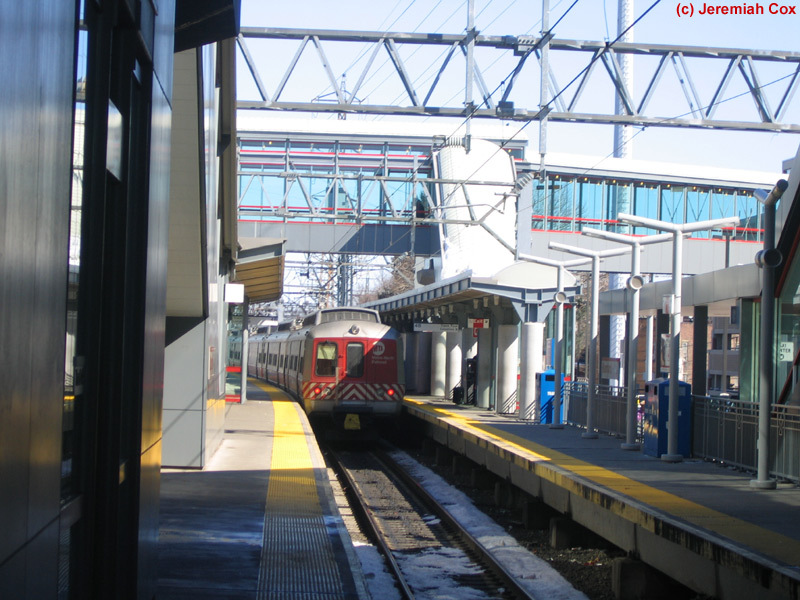 The station is also the off-peak and weekend connecting point (peak hour trains, in both directions run directly to Grand Central) to the hourly electric shuttle trains from Stamford to New Canaan, that normally leave from Track 5. 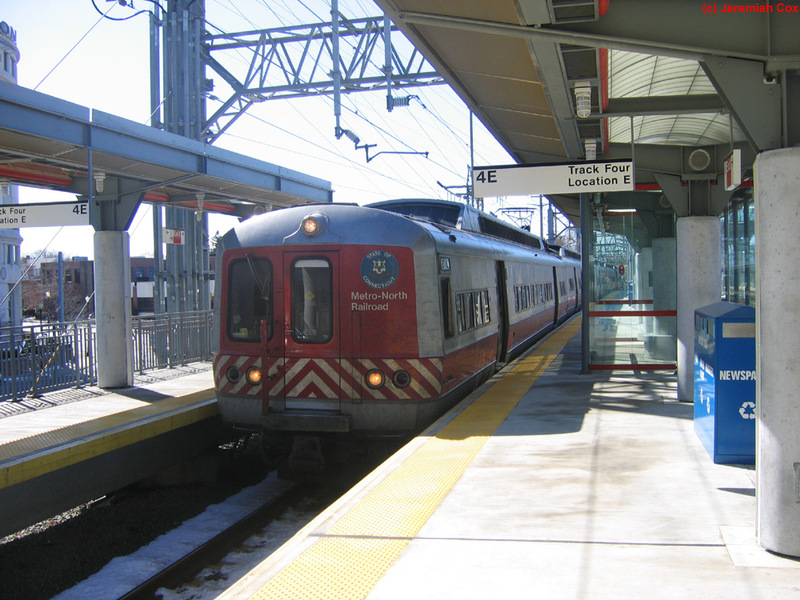 Off-peak trains are even timed in a way that allows New Canaan branch riders to connect to trains to both Grand Central and New Haven with minimal layover times. 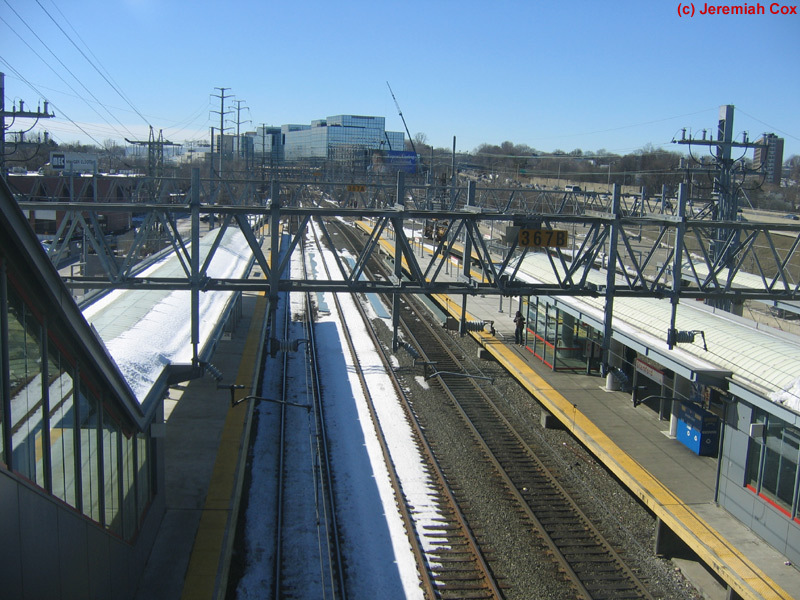 The station's importance also means one early morning Waterbury Shuttle train and multiple weekday Danbury Shuttle trains originate and terminate at Stamford instead of turning at their usual terminuses of South Norwalk or Bridgeport. 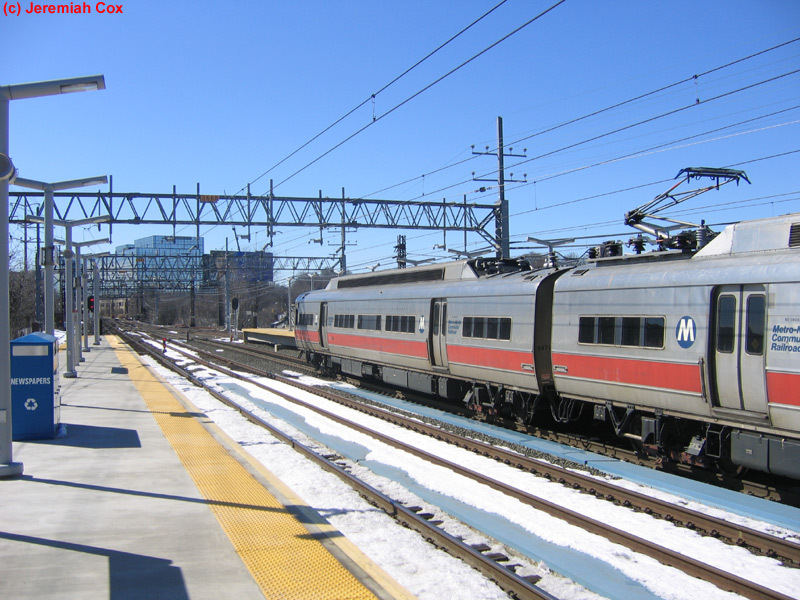 Finally, 2 daily peak hour Shore Line East trains originate and terminate at the station and run straight through New Haven to Old Saybrook or New London (no word if the same will be done eventually to any trains on the New Hartford Commuter Rail Line). 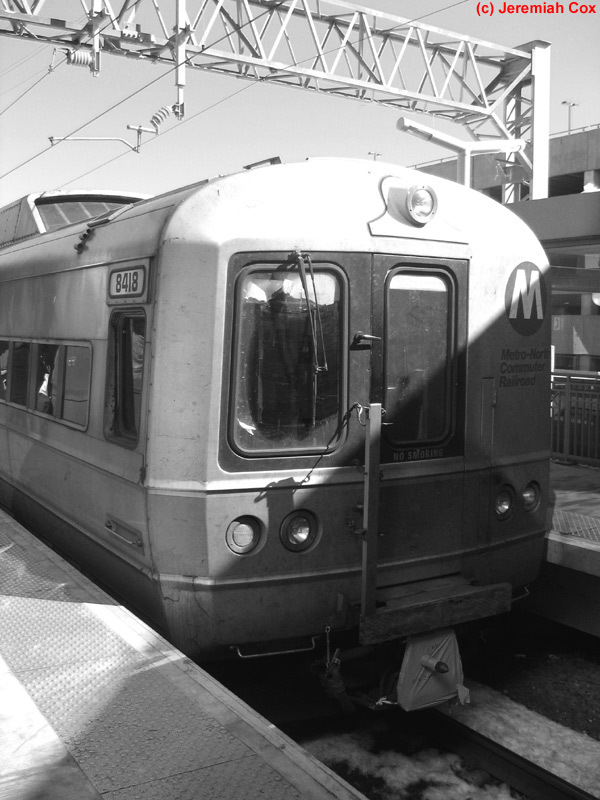 There are just a few rush hour New Haven Line trains that bypass the station. 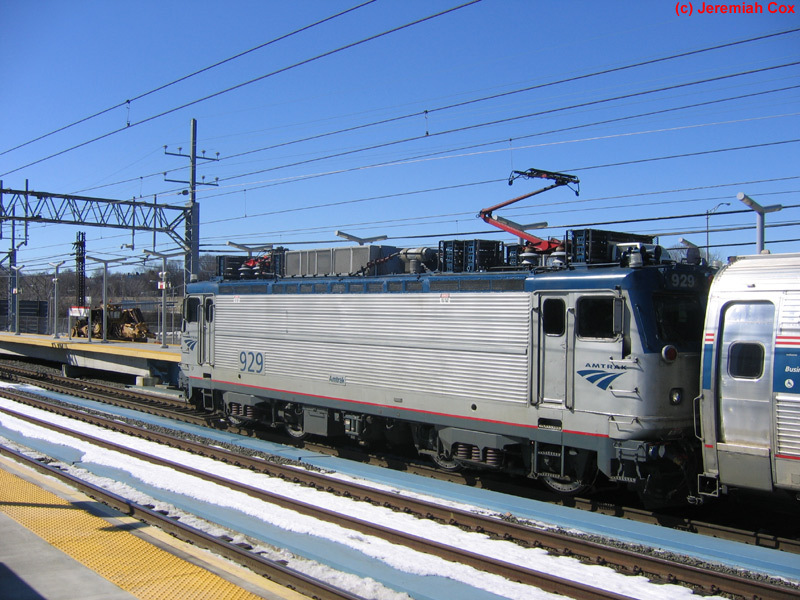 The station is the second busiest Amtrak Station in Connecticut (after New Haven, although New Haven's numbers are skewed from passengers transferring between Northeast Regional and Shuttle trains to Springfield) in 2017 with over 400,000 passengers a year. 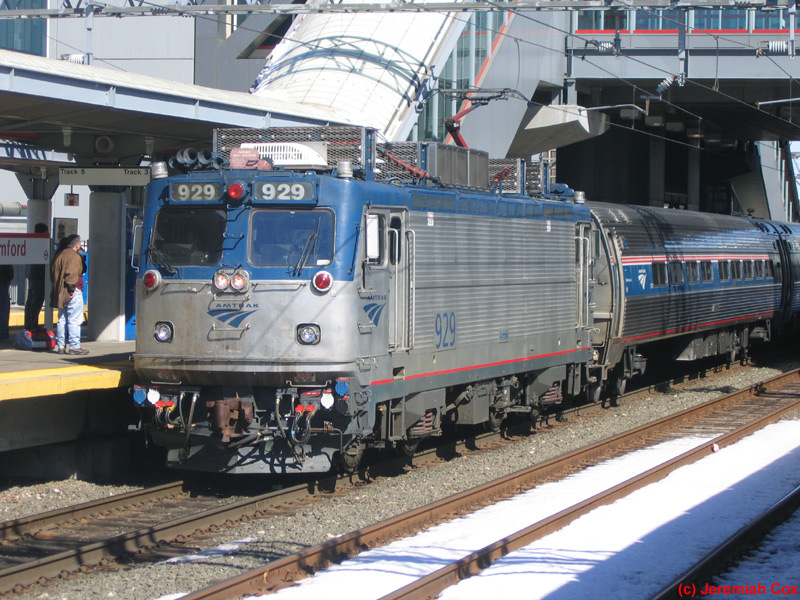 As of 2018, all Northeast Regional, nearly all Acela Express Trains (except for one weekday Boston-bound train), and the Vermonter stop at Stamford. 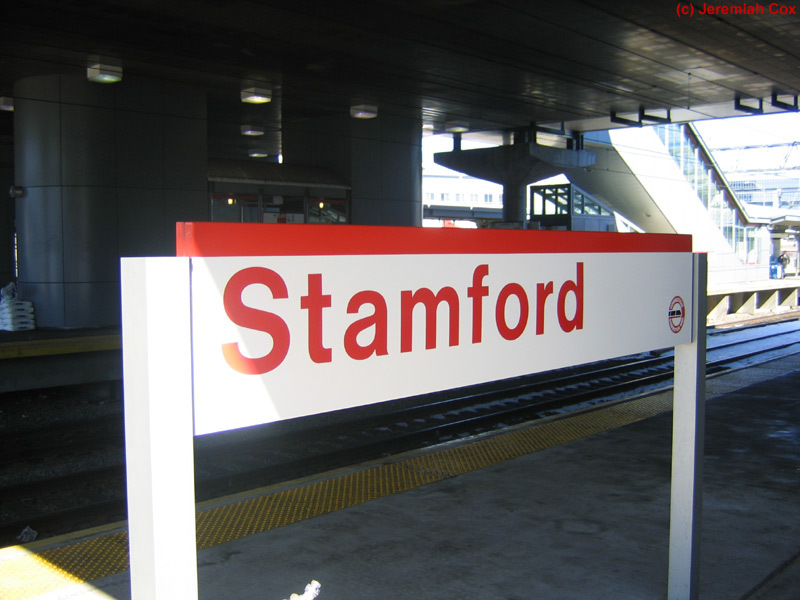 The Stamford Station is well equipped for being such a busy transfer station with all platforms running parallel to the Connecticut Turnpike (I-95) that runs north of the rail line here. 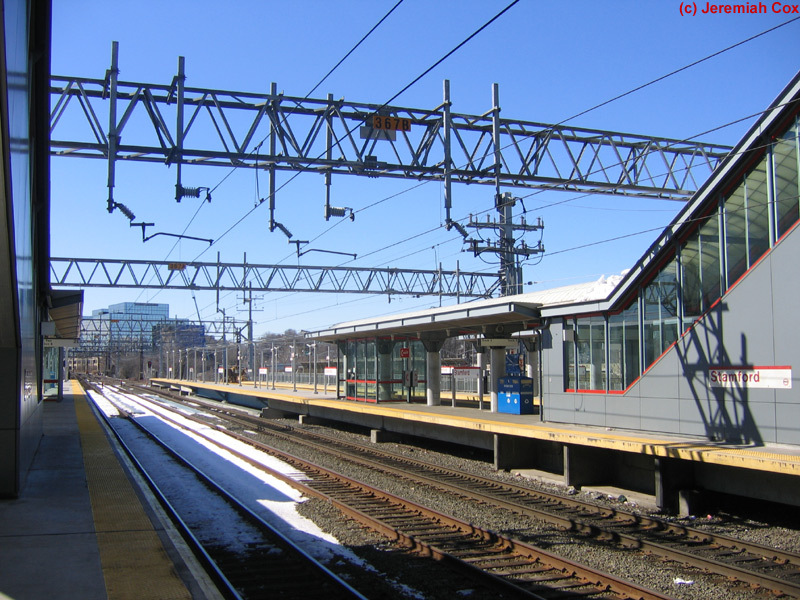 The stop was rebuilt in the 1990s and has 5 tracks, the middle track 1 skips all platforms (and can also be used for freight trains with clearance issues if these are still running on this portion of the New Haven line). The closer to the middle tracks 3 and 2 and outer tracks 5 and 4 each share an island platform, tracks 5 and 4 have an additional side platform. Trains stopping on these tracks open their doors on both sides. 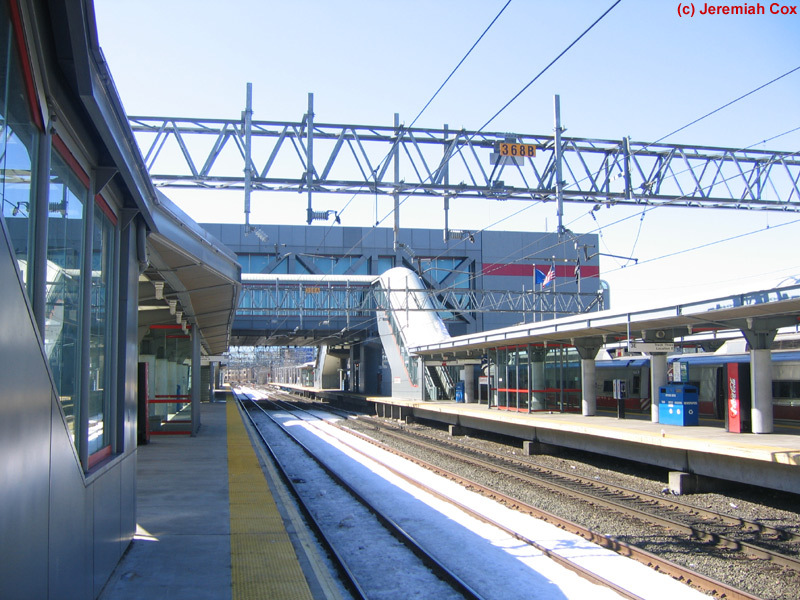 Canopy structures run for most of the lengths of both platforms except at their extreme ends (the canopy for the side platform on Track 4 is slightly less consistent), these canopies are white domed and held up by a silver metal structures. 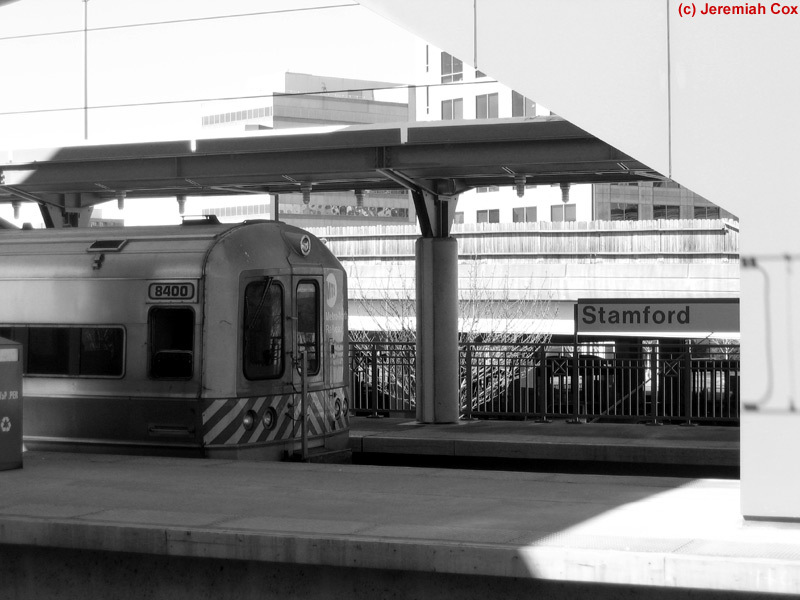 The main core Stamford Station is elevated over the middle of the station. An airy waiting area, Amtrak and Metro-North ticket offices, and a Dunken Donuts and newsstand concession are the main passenger amenities This structure is held up by a silver metal framework, and doors lead out to smaller supplemental glass overpass structures, these structures contain two combined staircase/escalator down to each main island platform from end and elevators down to all platforms. 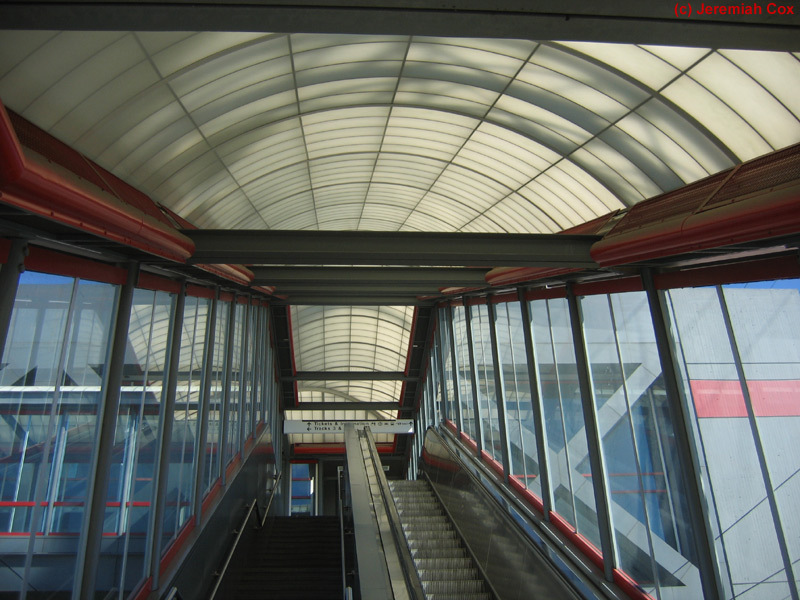 Each of the side platforms contains a single combined staircase an escalator that leads down to the platform below, and access to the passenger drop-off areas that are nearly at the level of each side platform. 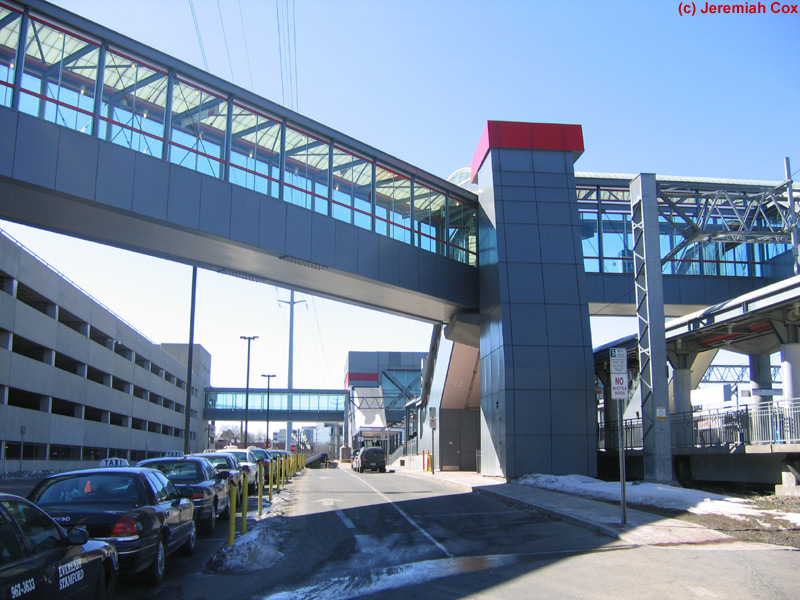 In the area below and north of the main station building beneath I-95 is the Stamford Gateway Stewart B. McKinney Transportation Center, this is the main bus hub for CTtransit's Stamford routes. Buses stop at 6 different bus bays accessed from North State Street north of I-95. 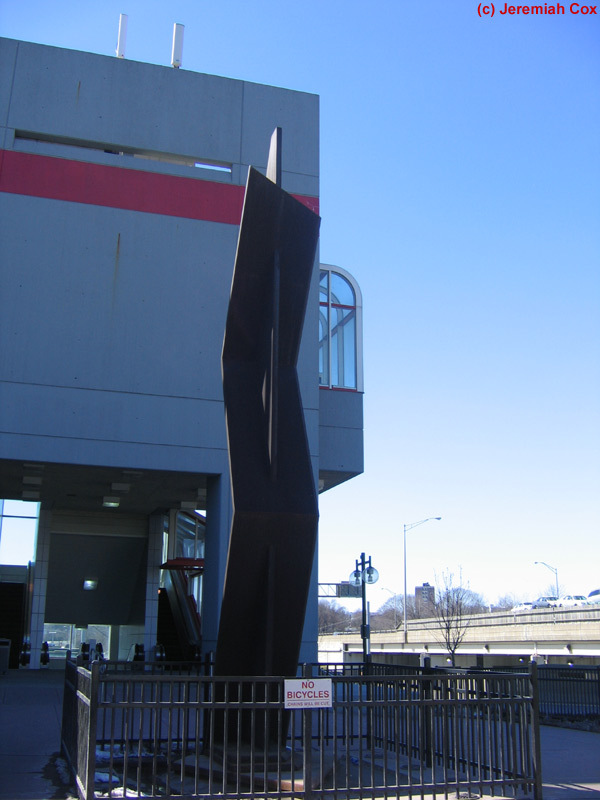 Along the east side is a small waiting area for bus passengers containing a Greyhound ticket office and CTtransit ticket office and CT transit TVMs. From here leading beneath South State Street are some more food concessions, the MTA Railroad Police station before an an elevator, and staircase/escalator leads up to platform 5 (which provides continued accessible access to all platforms via the main station building), a tunnel continues to a staircase up to the rest of the platforms, beneath the main station house above. 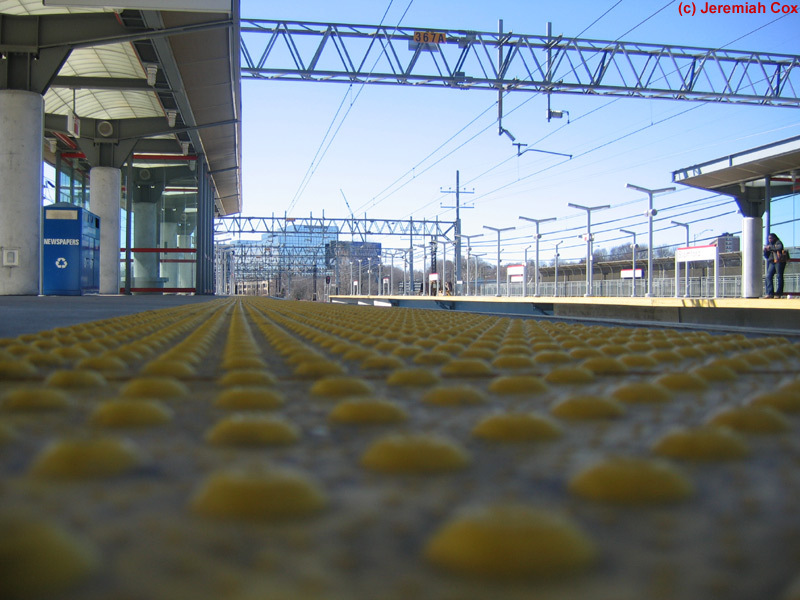 Towards the western end of the platforms is a secondary pedestrian bridge connecting all platforms. This leads to another entrance to the station's main parking garage south of the station. Each platform has a staircase and up escalator down to it, with an elevator also provided to the side platform for track 4. 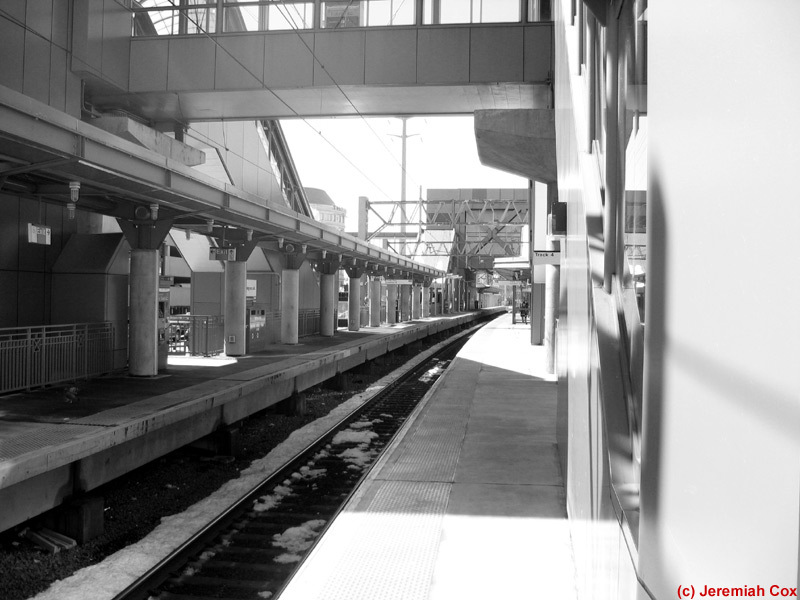 Both of the side platforms have a number of staircases down a few steps and ramps down to vehicle loop areas that run between the two station pedestrian bridges, the drop off areas are from Station Place along Track 4 south of the station, and South State Street north of the station. 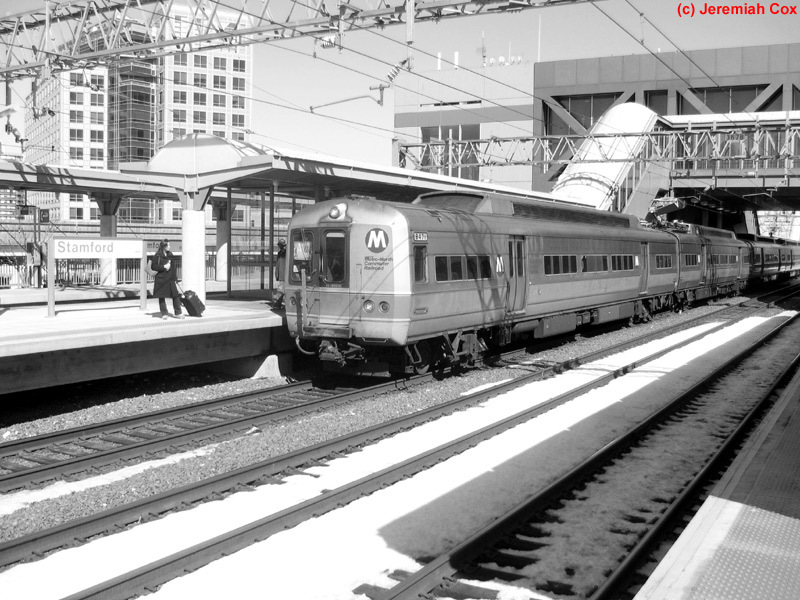 The side platform for Track 4 has a further staircase towards it's eastern end that leads down to sidewalk along the underpass of Washington Blvd; before continuing in an enclosed pedestrian bridge over Washington Blvd over to the privately owned and operated Harbor Point Gateway Garage. Washington Blvd crosses beneath the other 3 platforms but provides no additional access to the station.